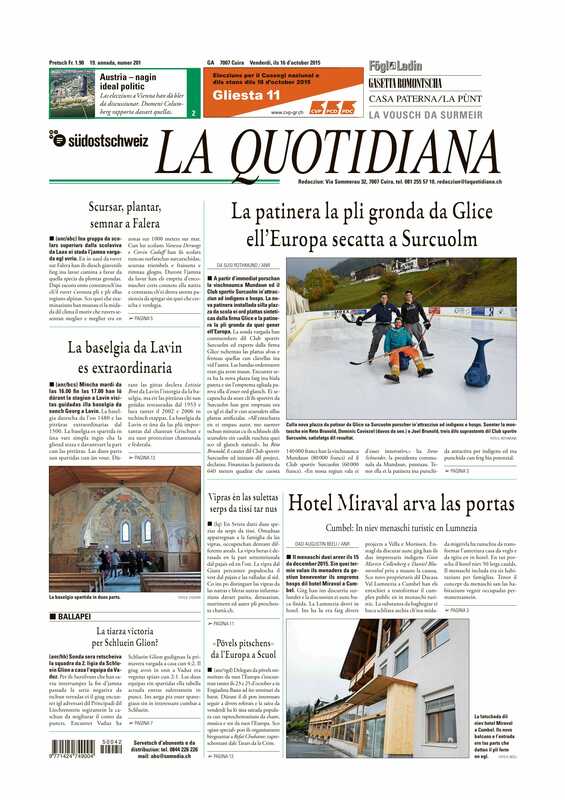 Swiss Rhäto-Roman Newspaper mentioned Glice® in their article. 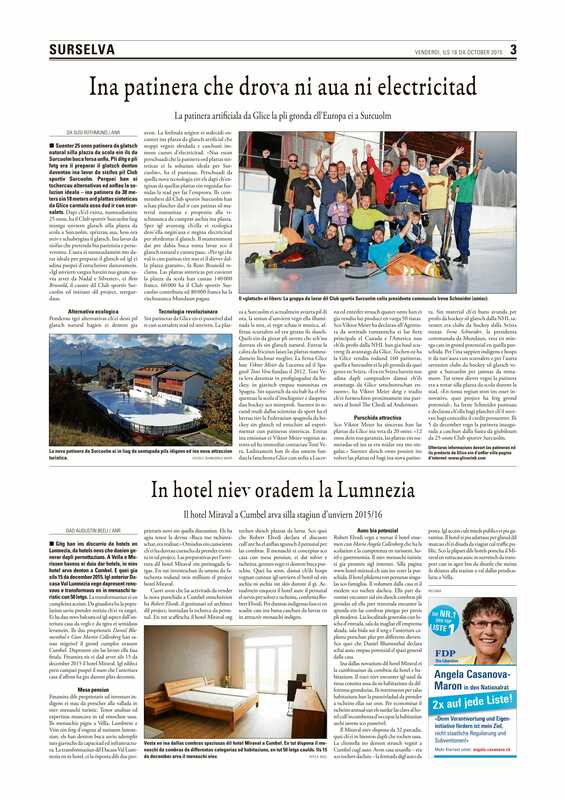 The article is all about a Mountain Ski resort in Swiss County “Surcuolm” has invested on 700m2 Glice® rink!! They replaced the existing conventional ice rink they had for almost 25 years with incomparable Glice® Synthetic ice rink.